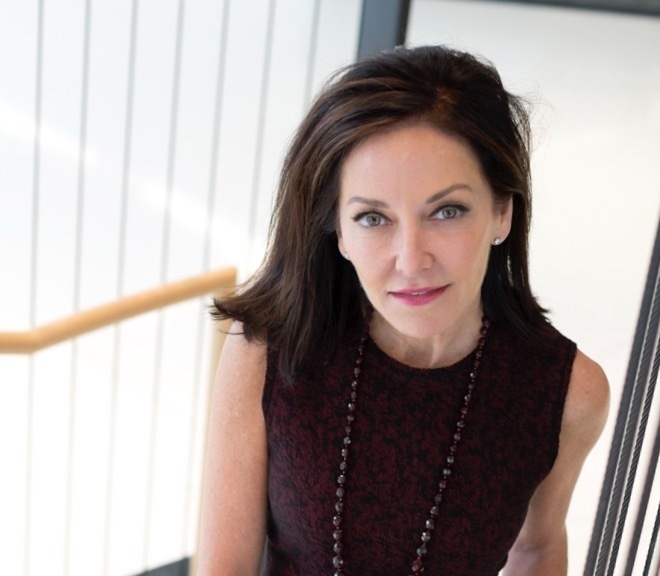 The Savannah College of Art and Design announced that Margaret Russell, who is currently editor in chief of Galerie magazine as well as a design consultant, will be honorary dean of the SCAD School of Building Arts starting this fall. In her new role, which is also a first for the school, she will observe classes, advise on student portfolios and assist in placing students in design internships. Russell will work directly with Ivan S. Chow, dean of the SCAD School of Building Arts. The former Architectural Digest editor received an honorary Doctor of Humane Letters degree from SCAD. She also addressed graduating classes at the university’s campuses in Atlanta and Savannah, Georgia. In 2008, Russell received the SCAD Étoile, “for her superior achievements in style and design,” the school said in a statement, and she also wrote the foreword for SCAD: The Architecture of a University, an Assouline monograph to be released next month. She was appointed by President Barack Obama in 2013 to a six-year term on the Board of Trustees of the John F. Kennedy Center for the Performing Arts, and she also serves on the Design Advisory Team for the Obama Presidential Center and the Advisory Council of the Philip Johnson Glass House. The SCAD School of Building Arts is one of nine schools within the university, and offers 19 degree programs and minors in architecture, interior design, furniture design, architectural history, preservation design, and urban design, in addition to minors in electronic design and exhibition design.